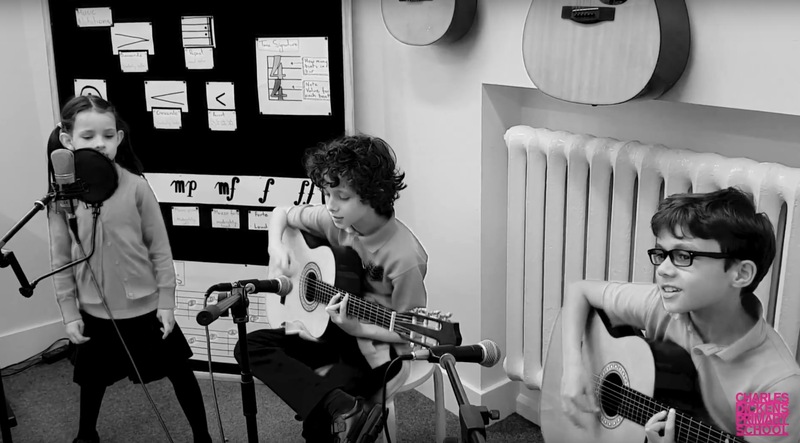 Haunting cover of Radiohead’s Creep by a band from Year 2 & 5 ! Pupils from Year 2 and 5 performed their unique and haunting cover of Radiohead’s classic Creep for Eisteddfod, our annual festival of creativity. The band, calling themselves ‘White Glass’ were one of the musical acts that wowed our judging panel. We love the quality of this tiny voice and the terrific teamwork from our young vocalist and her big brother and friend. Well done. Enjoy everyone! Absolutely brilliant! Thank you for sharing.